Fans of cars, German engineering and things that go fast are going to dig this. 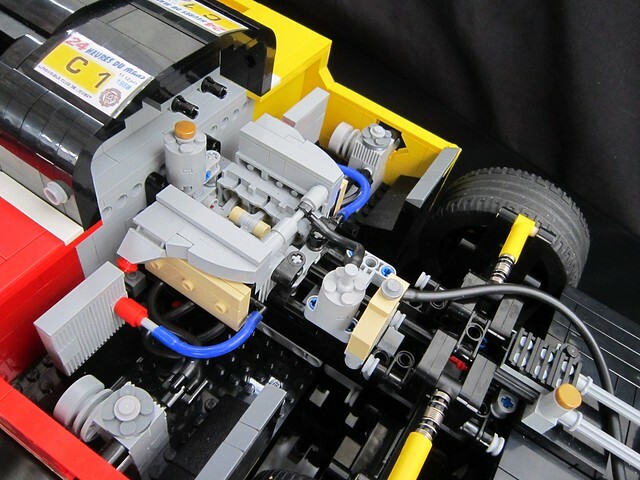 Builder greg_998 brings us this detailed and huge Porsche 962 C race car. 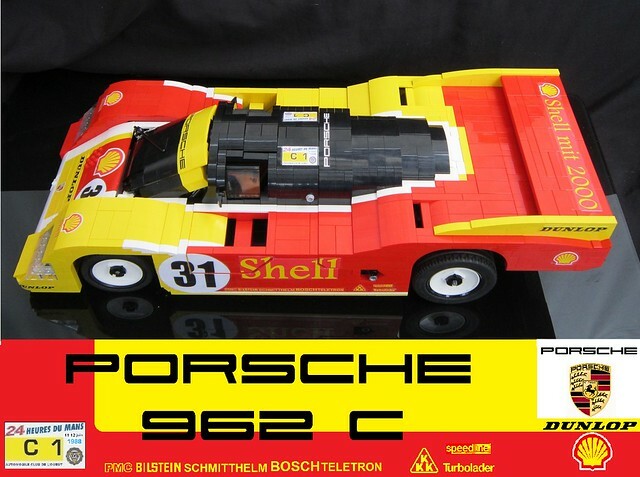 Porsche has a long and distinguished history on the track, and this homage in brick form looks as steeped in gearhead culture as it's fuel burning real world counterpart.